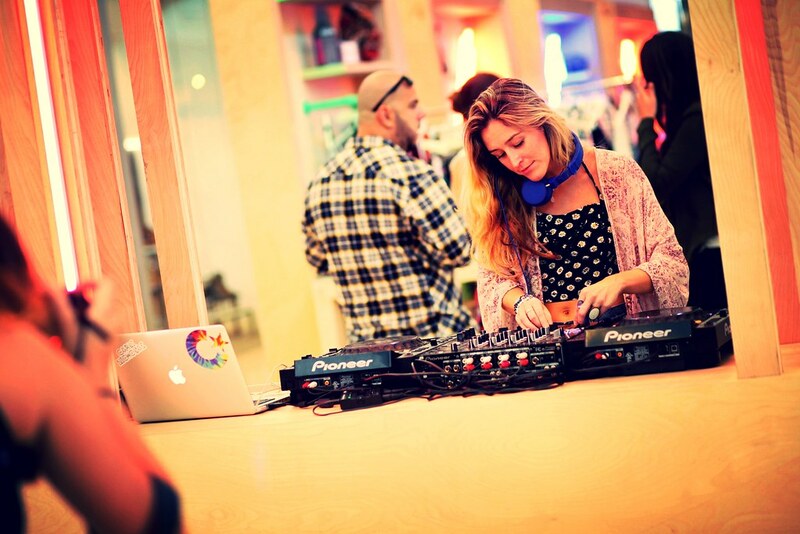 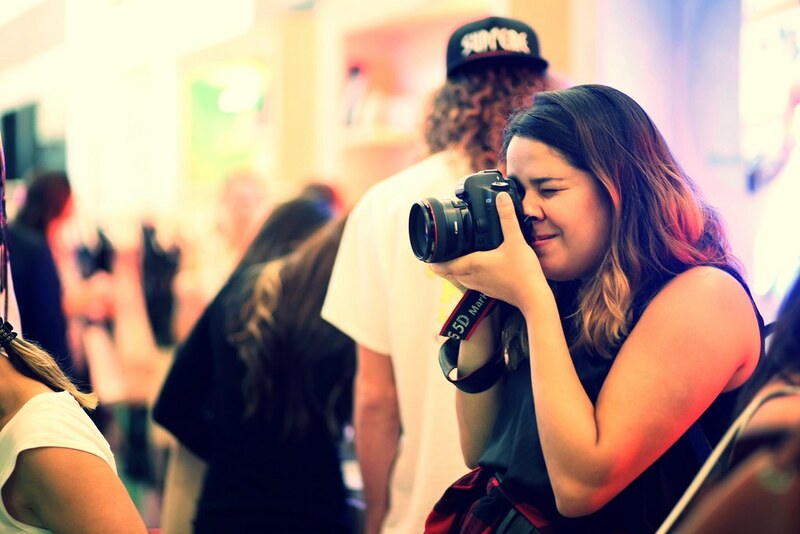 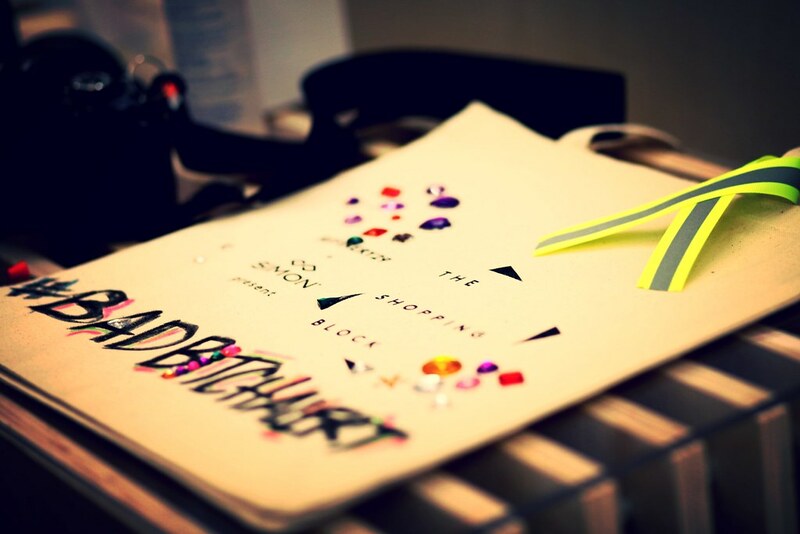 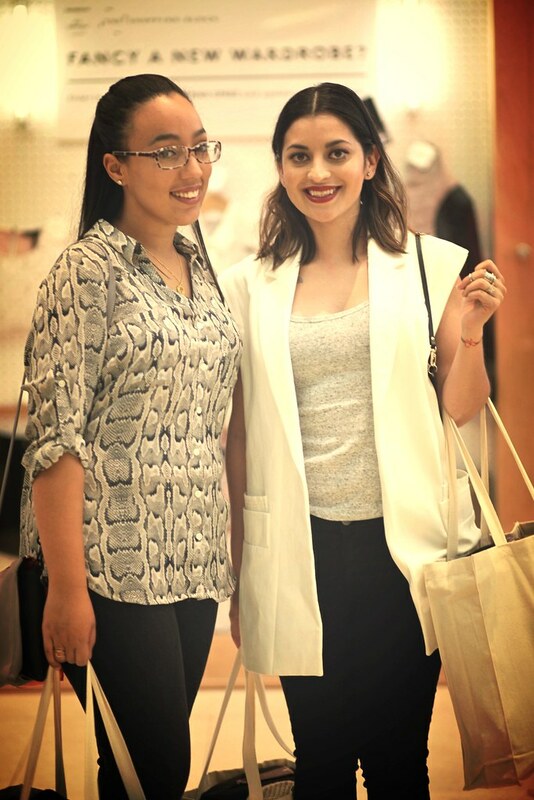 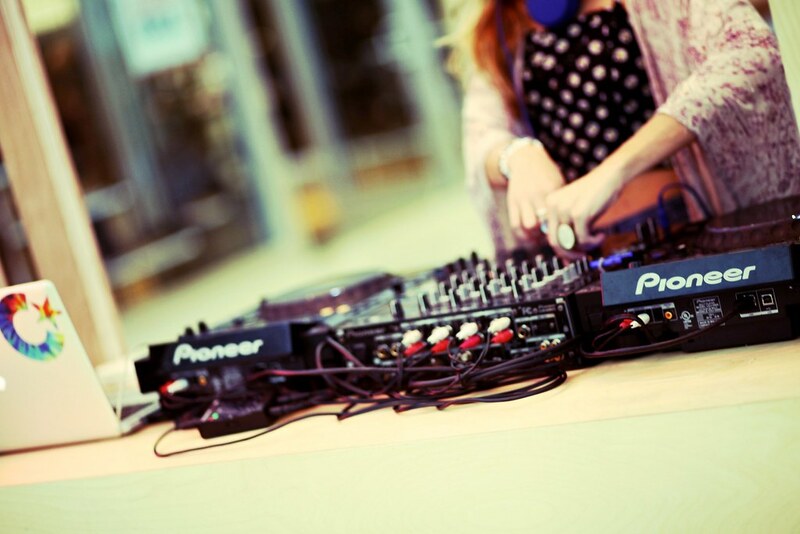 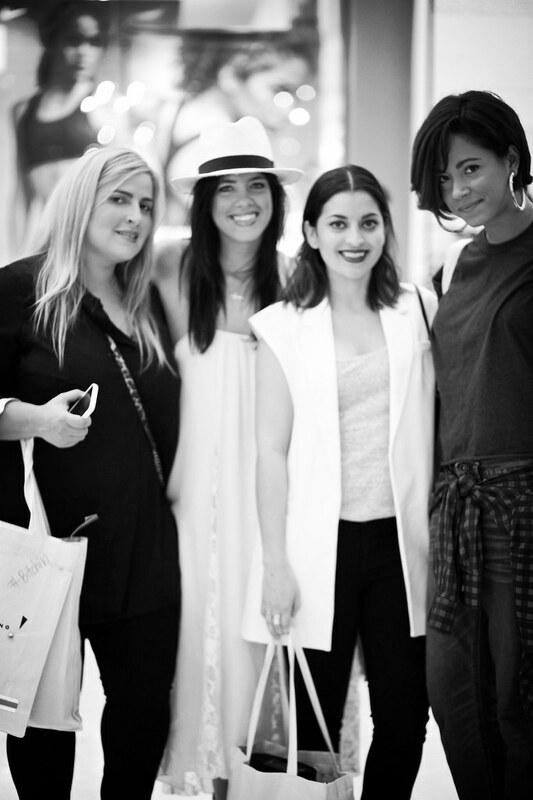 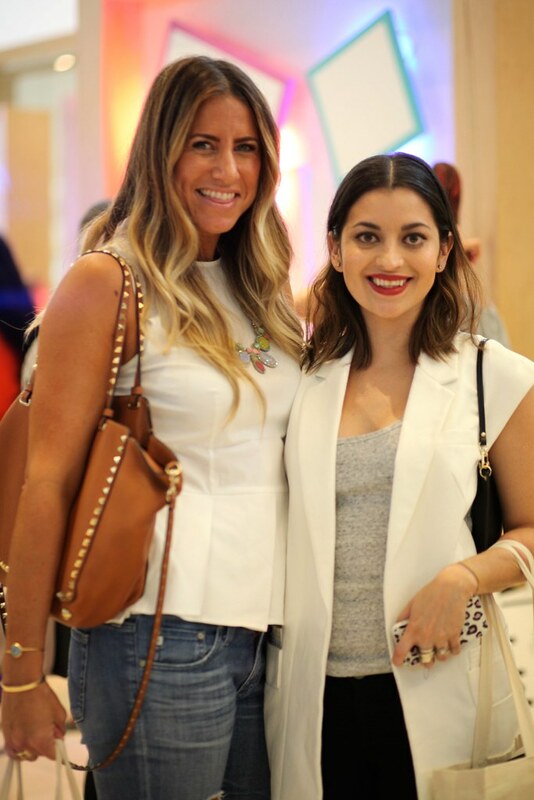 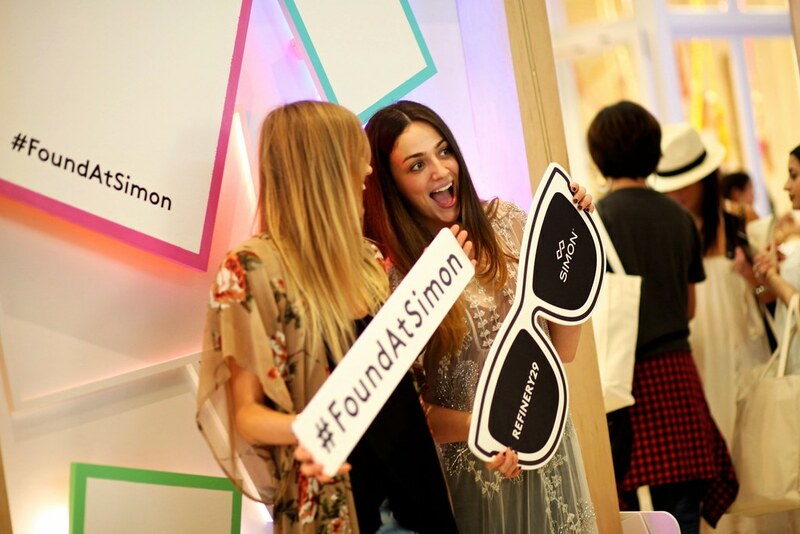 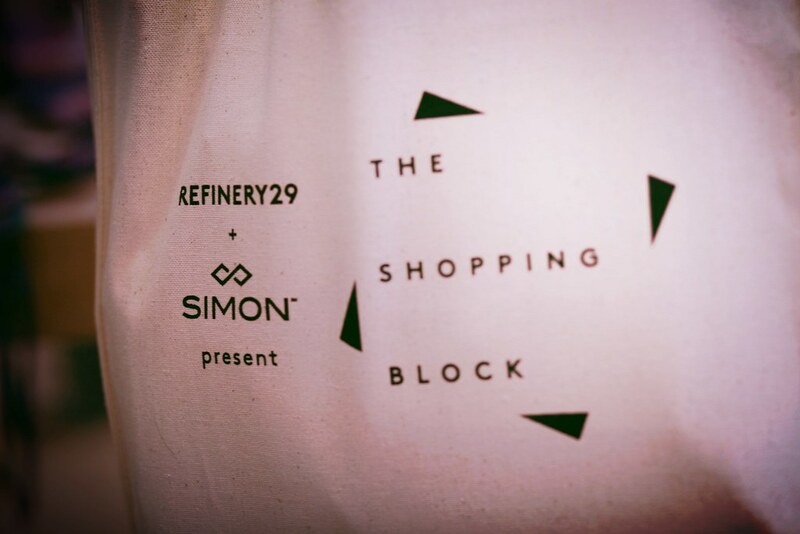 It was a fabulous experience The Shopping Block at Dadeland Mall, the first -ever collaboration between Refinery29 and Simon. 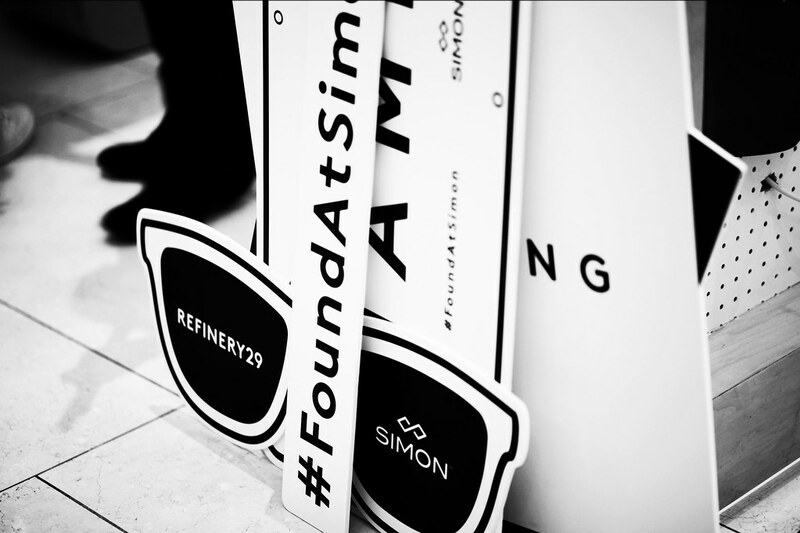 Inspired by the millennial approach to shopping, the fashion and retail powerhouse have joined forces to bring Refinery29 into the physical world of retail to create custom fashion activations available at Dadeland Mall. 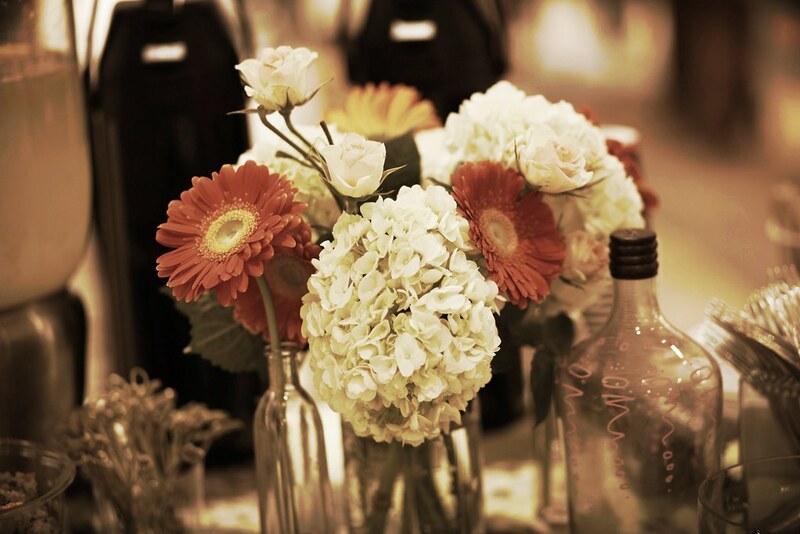 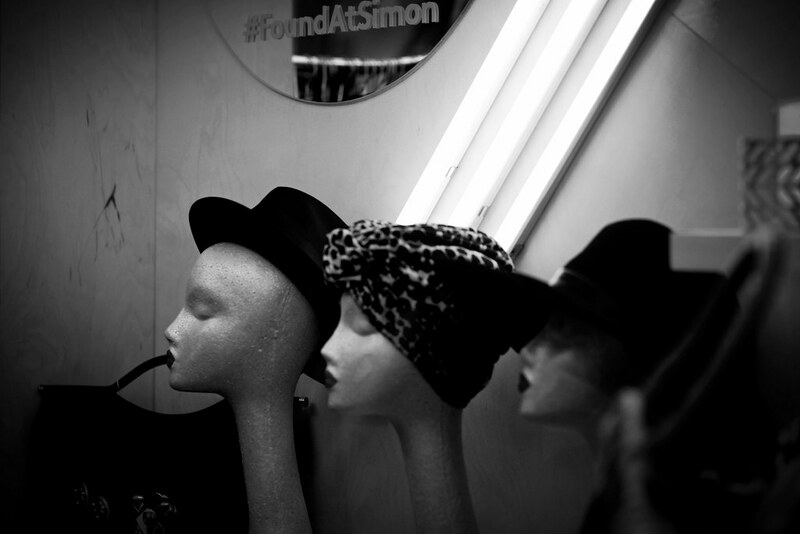 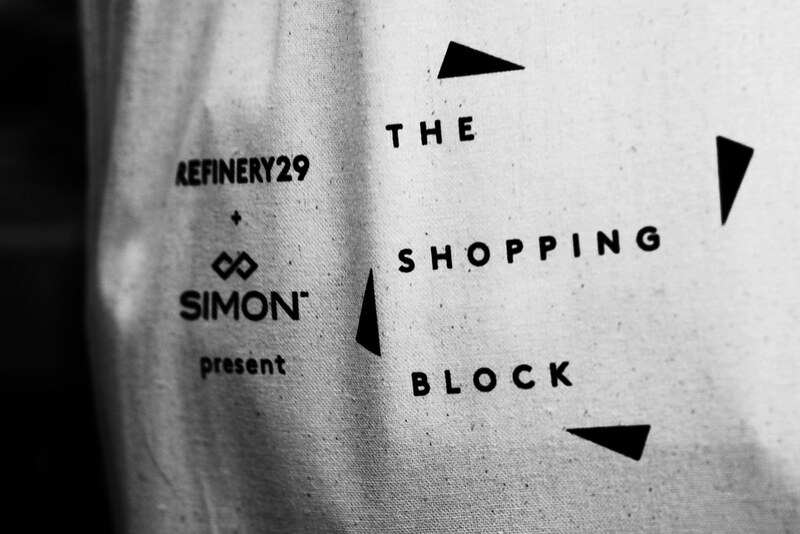 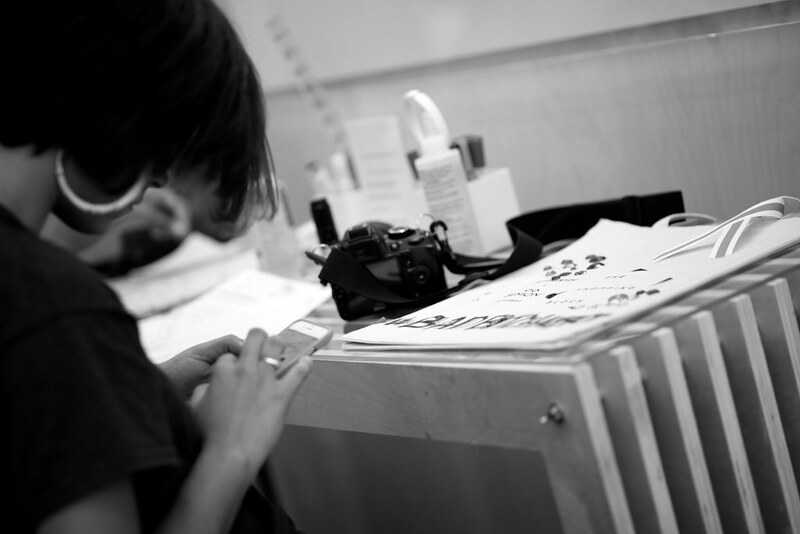 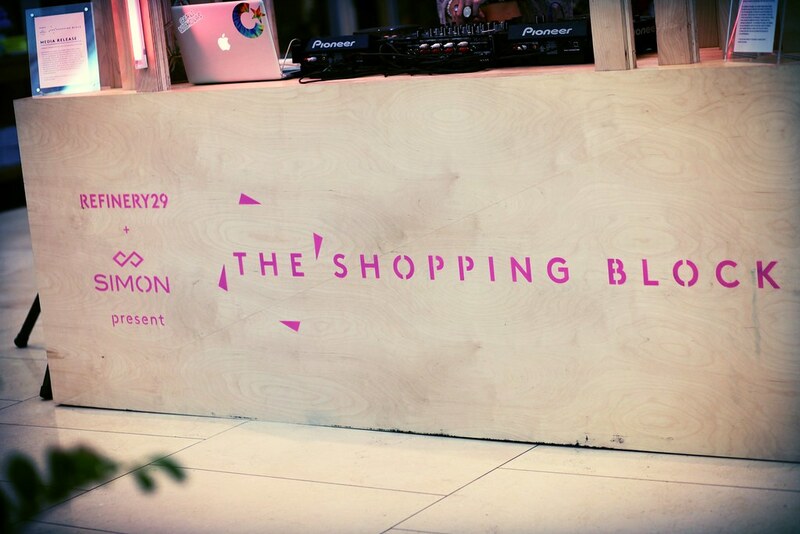 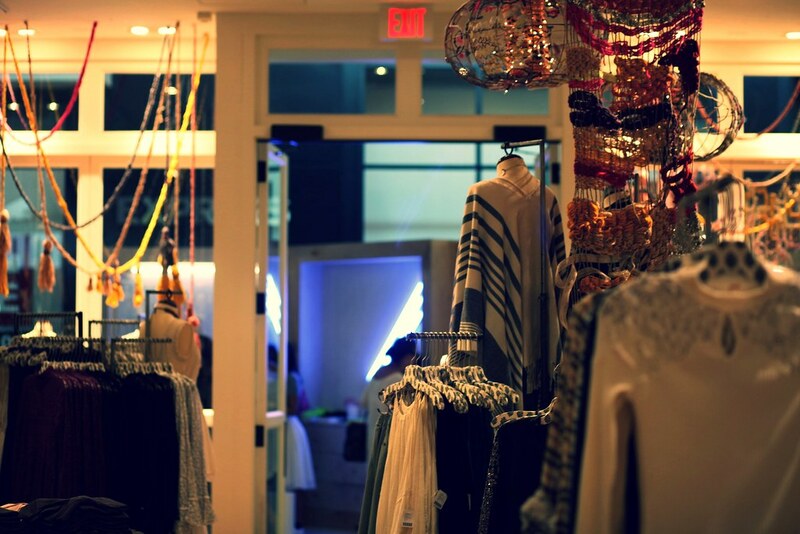 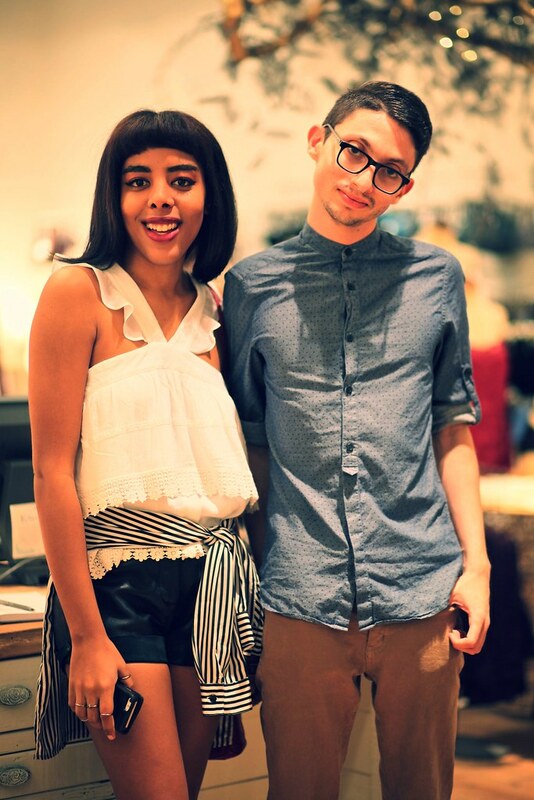 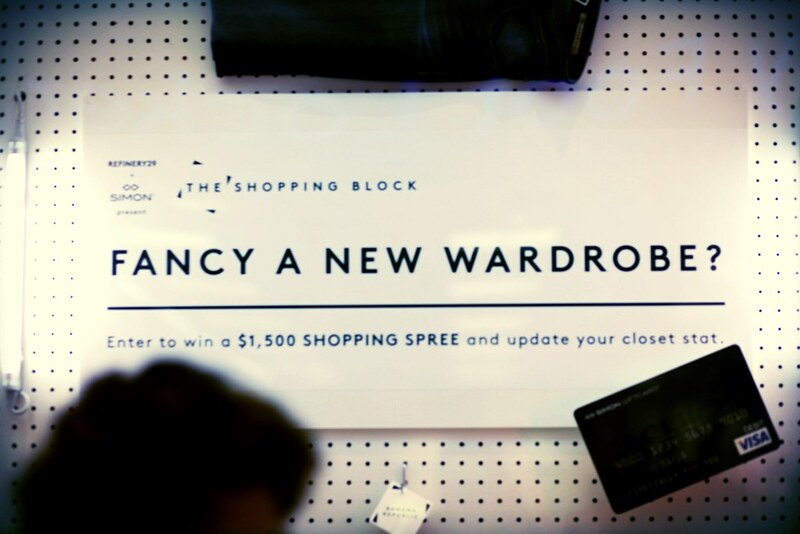 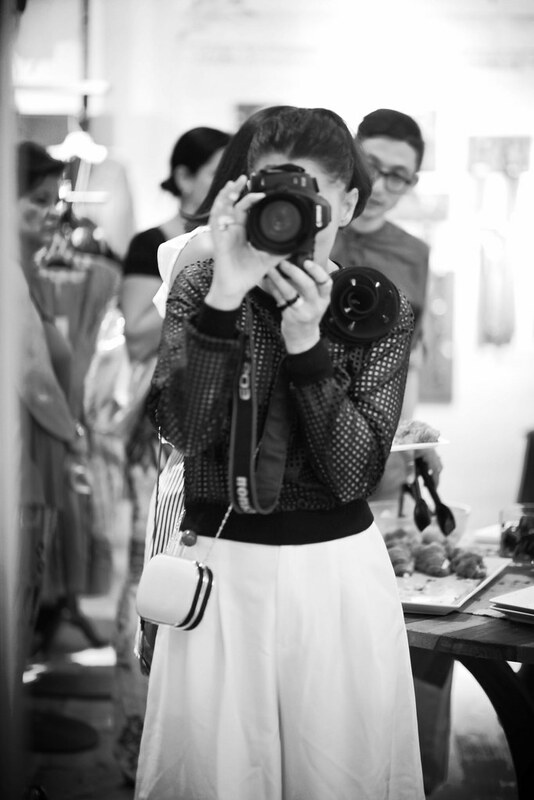 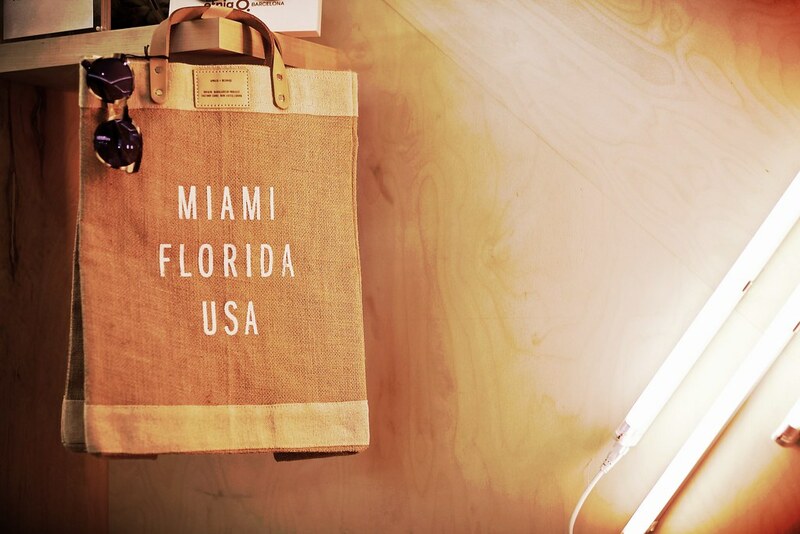 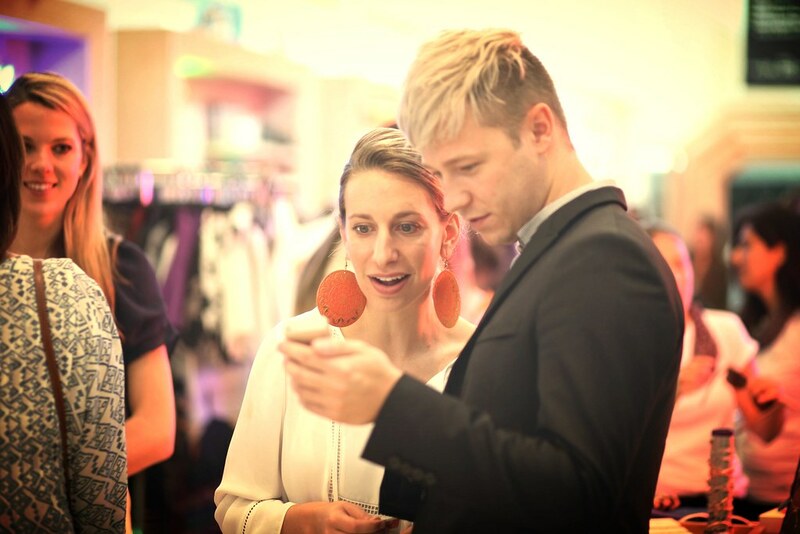 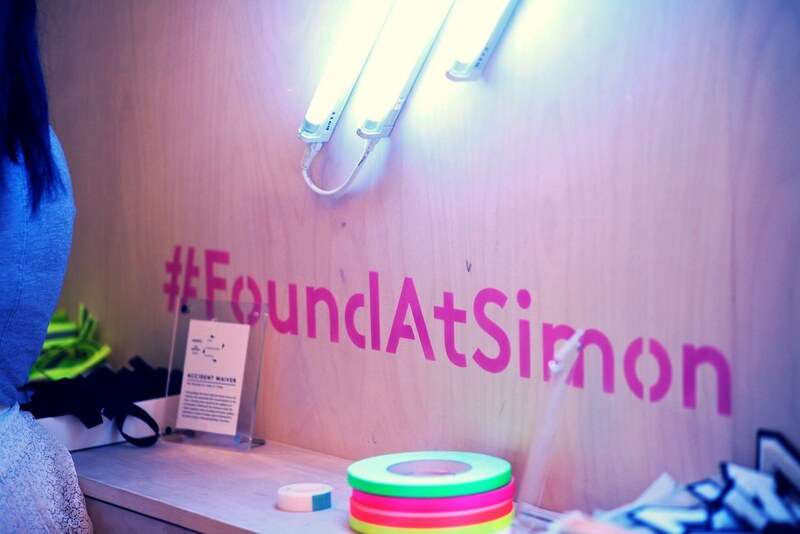 Refinery 29 and Simon invited indie boutiques with local reach and relevance to participate in the Shopping Block. 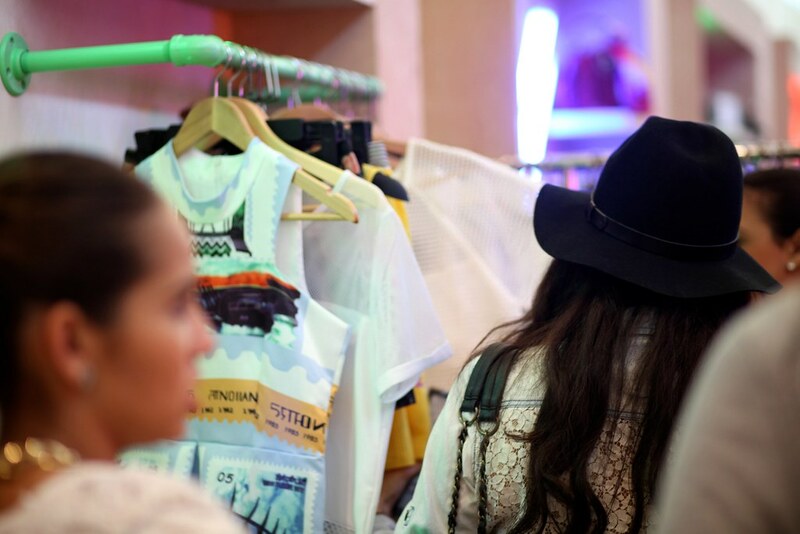 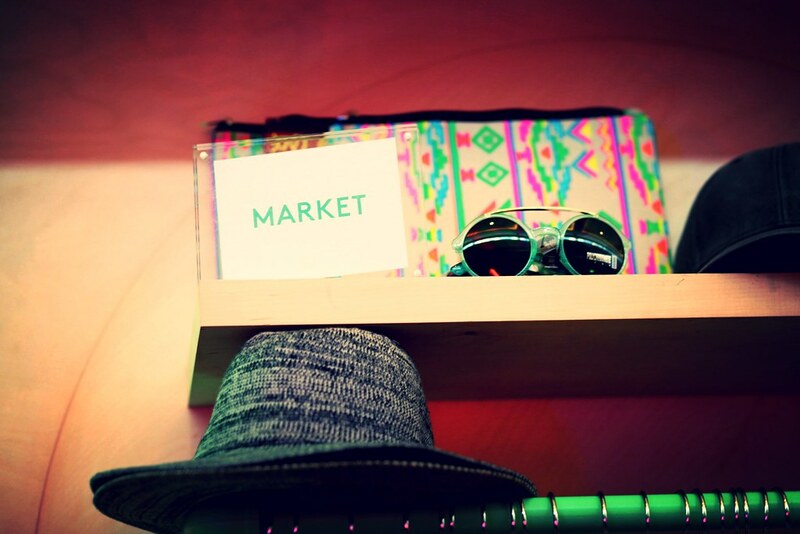 It was a really amazing event where they created an interplay between the native, in market shopping experiences and the very best national retail brands, all within the mall landscape. 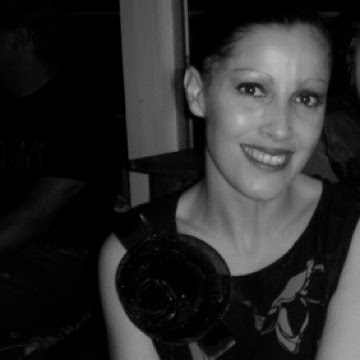 It was a fabulous experience and thank you for invite , it was an honor to be there.